WWOD if your tire had a slow leak and a tire shop couldn't find it? 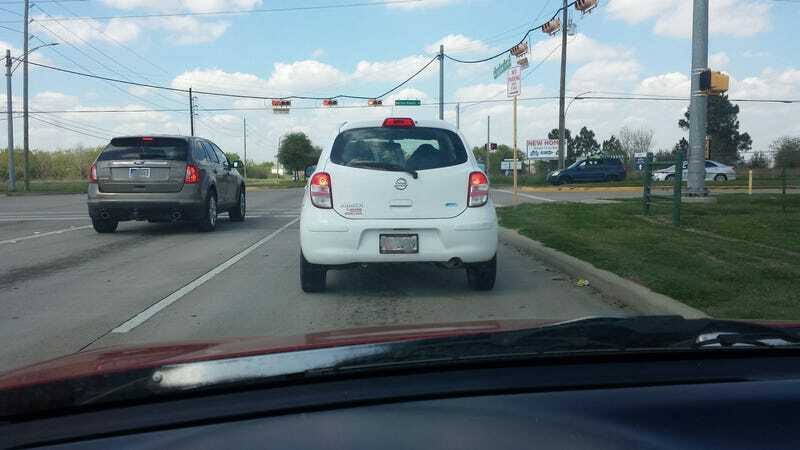 Nissan March (MDM Micra?) for your time. Anyway, I have a slow leak in one of my tires, lost 10psi over a week, and the tire shop took it off the wheel and did a dunk test and couldn’t find anything. Help me Oppo, you’re my only hope! I’ve always wanted to say that line.